2019 Spring Ball Signups Are Closed! If you would like to check for any team availability please reach out to the league President. 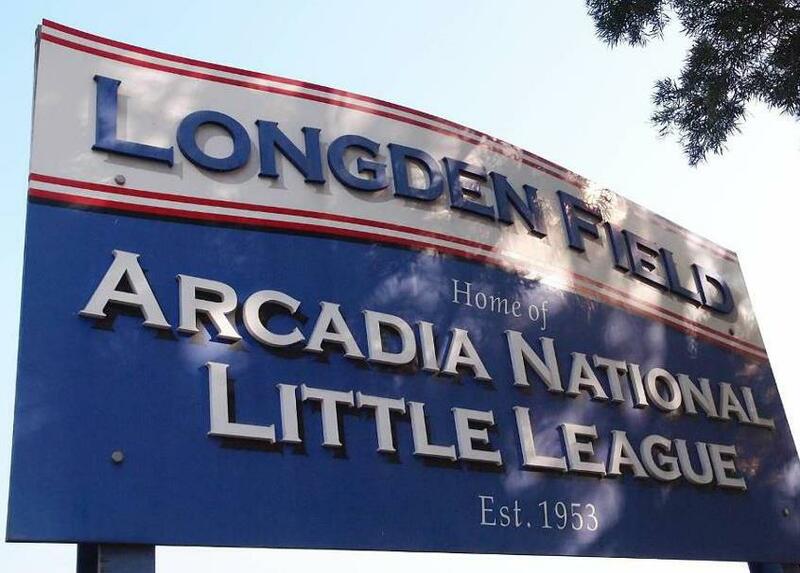 Welcome to Arcadia National Little League's online sign up system! Sign ups for the Spring Ball Season are now available. Confirm you live or attend school in boundaries for Arcadia National Little League. Check your Home or School address HERE to see. Fall Ball also welcomes Temple City Little League residents! Click here to Login/Register to start the sign-up process, or scroll down and click one of the links below. During the registration more then one scanned or photo copied document might be required to be uploaded. Taking a picture with your cell phone if a scanner is not available will work as long as it's legible and zoomed in. Items that might be required are, Age Verification (Birth Certificate), Address Verification (Front only of Drivers License), and a NEW Medical form. Medical form and other forms can be found by clicking the underlined tile of the form just to the left of the upload button. They also can be found here DOCUMENTS & FORMS. If a document is required there will be a astrik* next to it and you will be unable to continue with online registration until a document is uploaded. Some documents might not be required but might still pertain to you. School waivers and volunteer forms for example. Please fill out what you can or at the very least know where they are so your able to return and upload them at a later time when asked to do so. If you have a problem or question with online registration please contact the Player Agent or President to help assist you or come to the field on 12/27/18 from 3pm-7pm for Walk-Up Registration. All contact info can be found under "About us" and "Board Members" or here BOARD MEMBERS. You will be contacted by your team manager in the following week after the Draft on 1/15/19, If you do not hear from your manager before February 1st, please contact us.